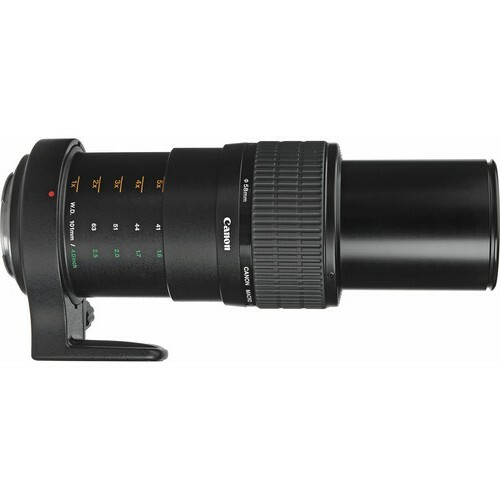 This lens is one of a kind lens in photography industry. I can’t recall a second one. 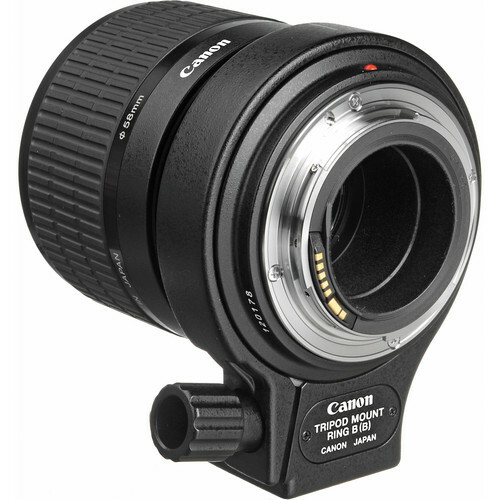 This unique manual-focus lens is designed exclusively for special purpose macro shooting, between life-size (1x) and 5x life-size at its maximum magnification. Means you can fill a 35mm frame with a grain of rice. 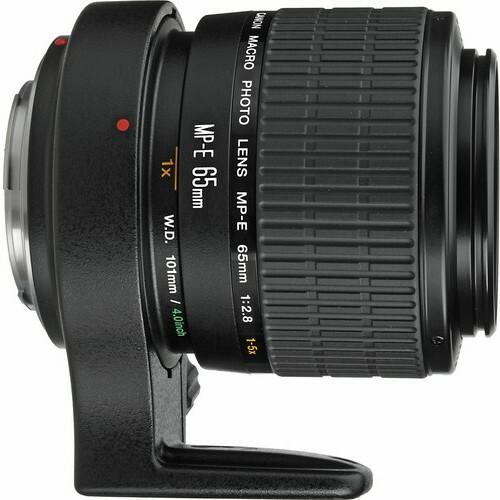 ready to discover a whole new world of macro photography with this lens. Compatible with both the Macro Ring Lites and Macro Twin Lite, it eliminates the need for bizarre bellows for many macro shooters. 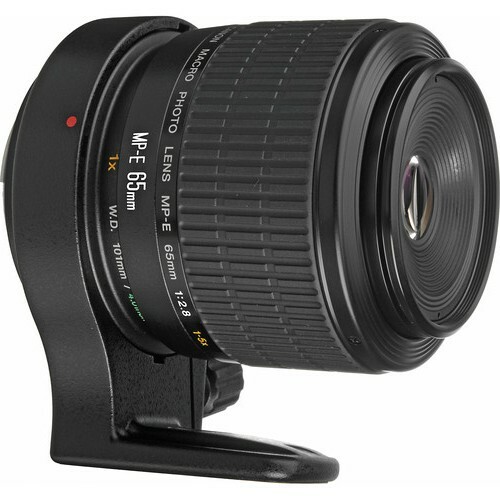 This lens incorporates a floating system to preserve optical quality at different focusing distances, and features a UD-glass element.